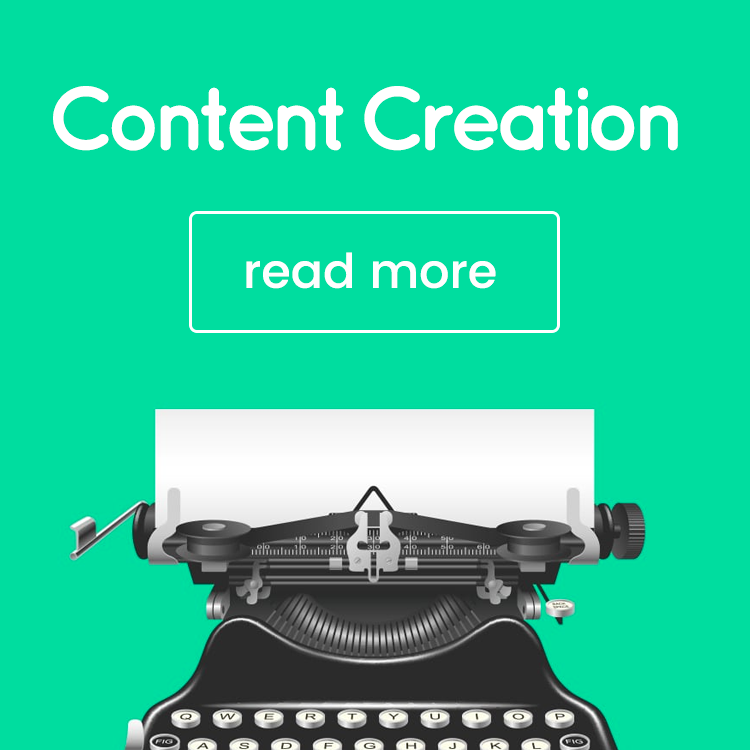 There is an amazing selection of free content creation tools available online. Some are completely free; others, have a limited free plan. In this blog post, I’ve done my best to put together the most comprehensive list of free content creation tools – from image and video creation to noise generators for a better writing ambience, there’s a bit of everything in here. Canva is my favourite option when it comes to creating images for blogs and social media, as well as other types of visual content – and I’m sure I’m not the only one. It’s super easy to use, and although they also have some paid options, there’s plenty that you can do with the free version. Use it to create: social media posts, quote images, infographics, blog graphics, book and magazine covers, presentations, banners, logos, brochures, and more. 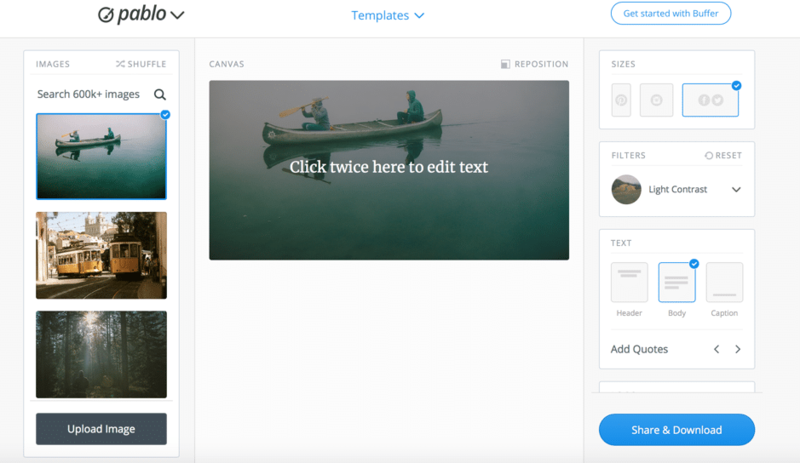 Crello is very similar to Canva; it’s a tool for quick and easy creation of all kinds of social media and blogging visuals. Use it to create: social media posts, blog graphics, marketing materials (posters, flyers, etc. ), business cards, visuals for social media ads. 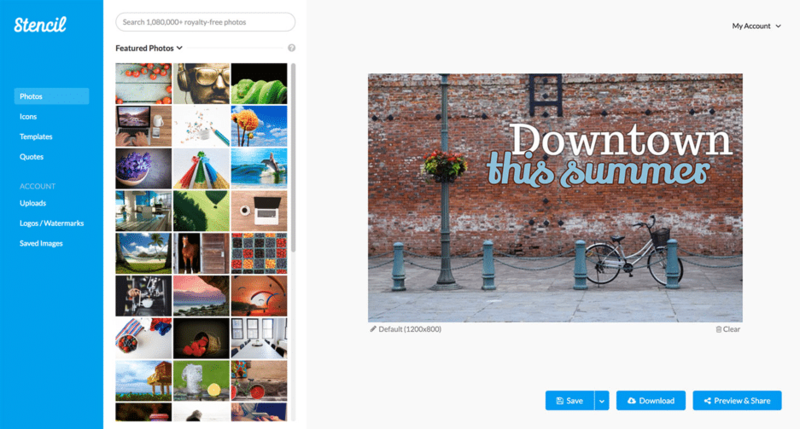 Pablo by Buffer offers a super quick solution (under 30 seconds per image!) 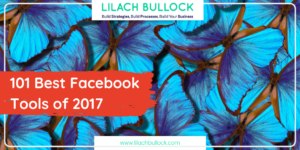 for creating beautiful and compelling social media images. There aren’t a lot of editing/customization options, but there’s everything you need to create images that get people to take action. Use it to create: social media posts, quote images, promotional images, announcements, and outreach cards. PicMonkey is a photo editor, primarily; however, there’s much more to it than that. Apart from editing photos, you can also use it make collages, and use their templates to create all kinds of designs. Use it to: edit your photos, create collages, create social media posts, logos, banner ads, email headers, or create custom designs. Befunky, like PicMonkey, is a photo editor, collage maker, and image designer. 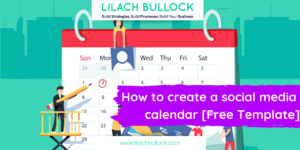 As you can see above, there are plenty of templates to choose from, such as blogger resources, social media headers and graphics, and event graphics. Use it to create: social media headers and images, blog graphics, business cards, letterheads, infographics, and more. Stencil is an image creator with a big focus on speed. Use their incredible selection of templates to easily and quickly create beautiful images. 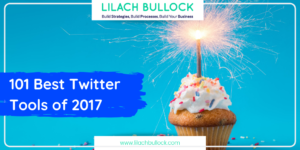 Use it to create: social media images, blog graphics, quote images, promotional visuals, ebook covers. 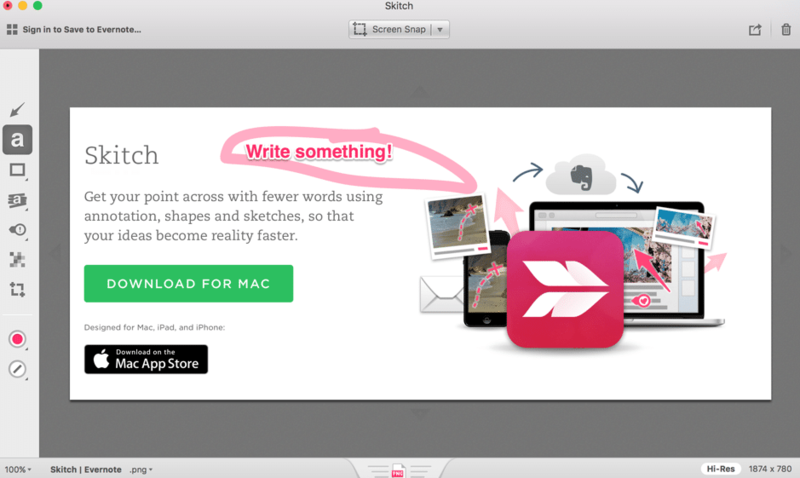 Skitch from Evernote is one of the easiest ways of taking screenshots and adding annotations and sketches. Just get the app and start snapping screenshots to get your point across. Use it to: add annotations, add shapes and lines, highlight certain parts, pixelate what you don’t want people to see. 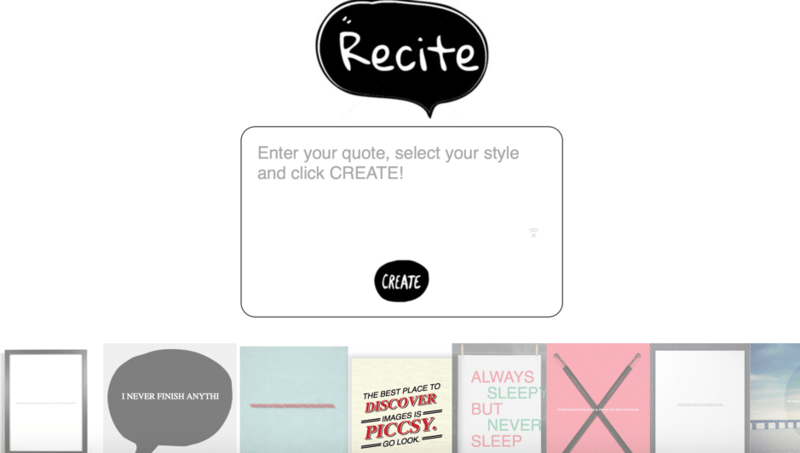 Recite is a super quick way to create a quote image; as you can in the screenshot above, all you have to do is write down your quote, select a style, and you’re good to go. And share. Use it to create: quote images, of course! 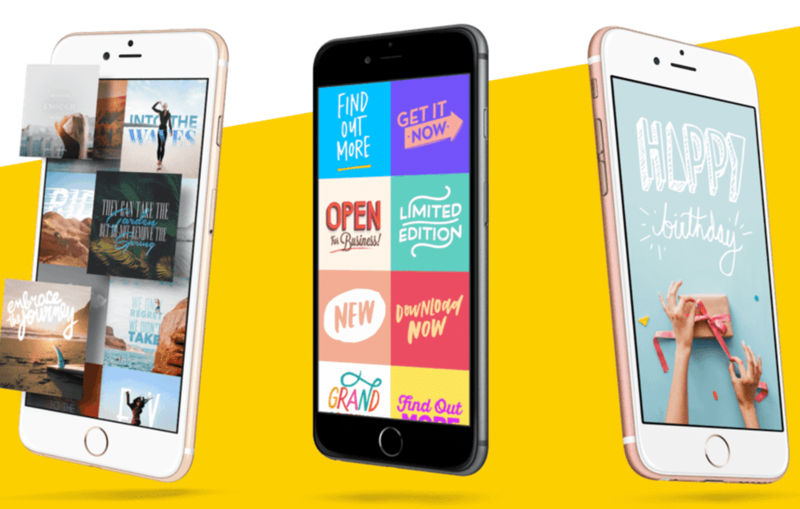 Over is a smartphone app that allows you to create beautiful social media images on the go. All you need to is choose an image of the millions available, add your text to it, and you’re good to share on your social profiles. If you want an understated, subtle background for your images, look no further; Subtle Patterns offers a huge selection of background images that you can easily download. Use it to: download background patterns. Another great option for background patterns is the Pattern Library; while Subtle Patterns focuses on the understated, Pattern Library offers a great selection of colourful, eye-catching designs. Use it to: sort out all your pattern needs. CloudApp allows you to take recordings of your screen (as well as screenshots), edit and annotate them and share with your team or audience. It’s very useful , particularly for explainer videos. 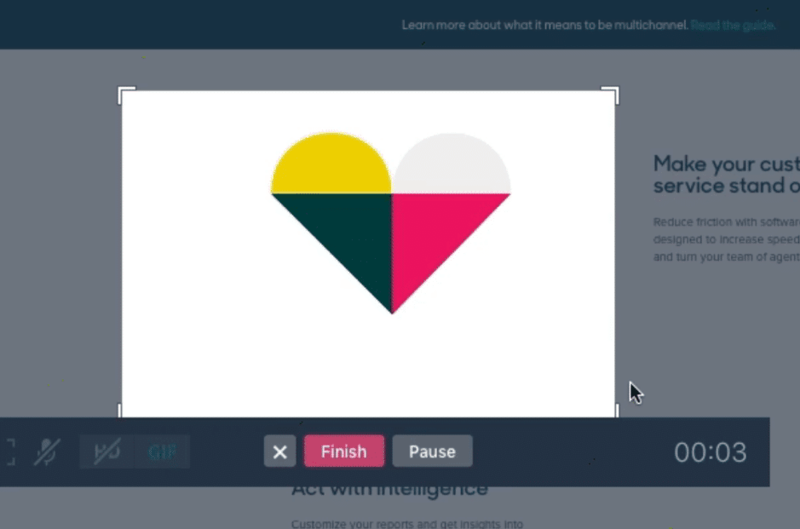 Use it to create: explainer videos, annotated images, high-quality GIFs. 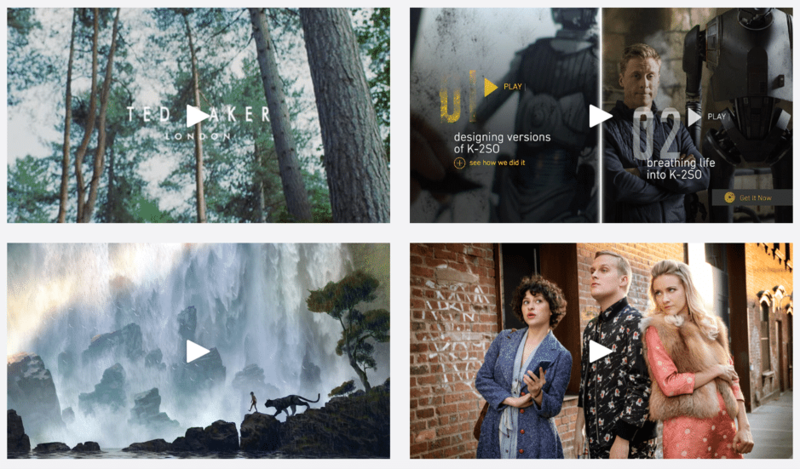 RenderForest is an online video production tool that you can use for free; they offer a huge library of video templates that you can use and edit to your liking. Use it to create: promotional videos, explainer videos and animations, presentations, slideshow videos, and more. 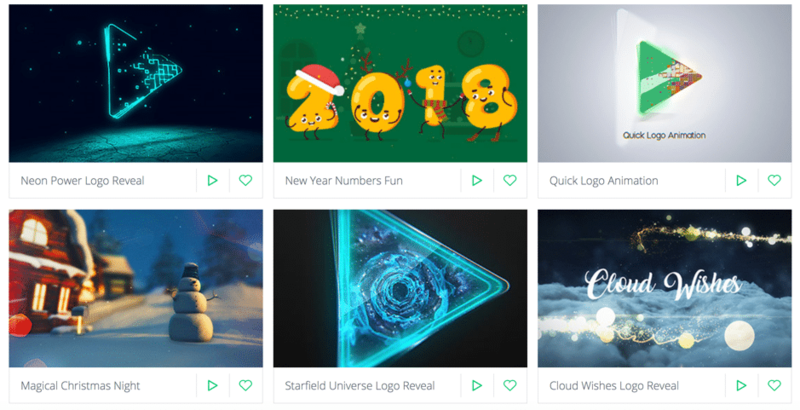 Biteable is a very easy to use online video creator with a great selection of free video templates that you can use. Plus, you can create up to 5 videos a month with the free plan. Use it to create: ads, animations, explainer videos, infographics, presentations, social media videos, cartoons, and more. 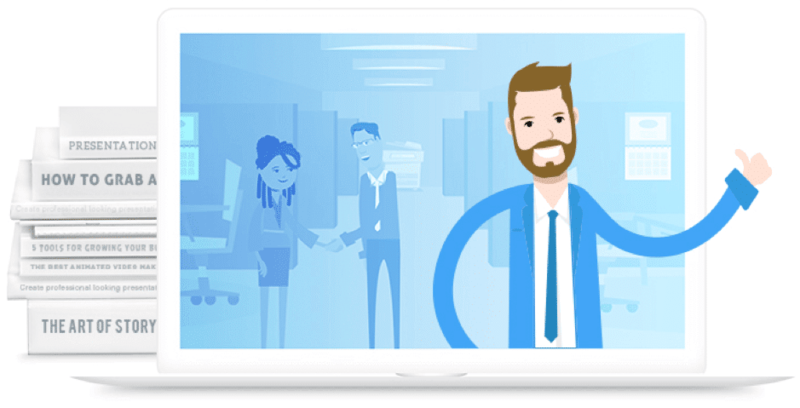 Powtoon is a tool that allows you to create animated videos, easily. Plus, you can also create awesome presentations with it so that you can stand out from your competitors. Use it to create: animated videos (promotional, explainer, etc.) and presentations. 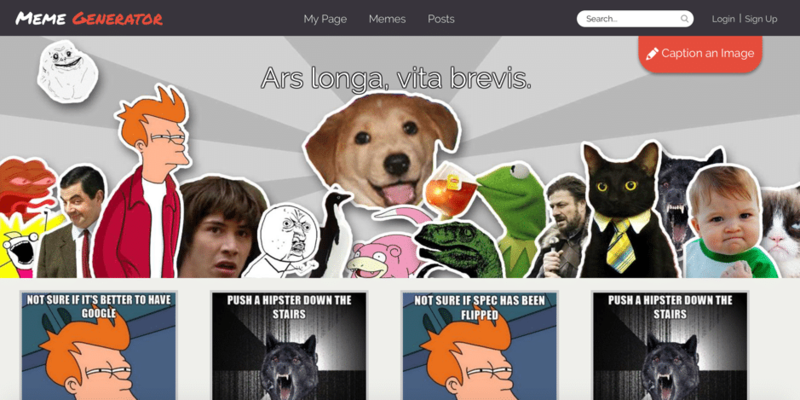 Giphy is one of the most popular GIF resources, but also a great, easy to use GIF creator. Imgflip is a free tool that allows you to turn your videos and images to GIFs, easily. 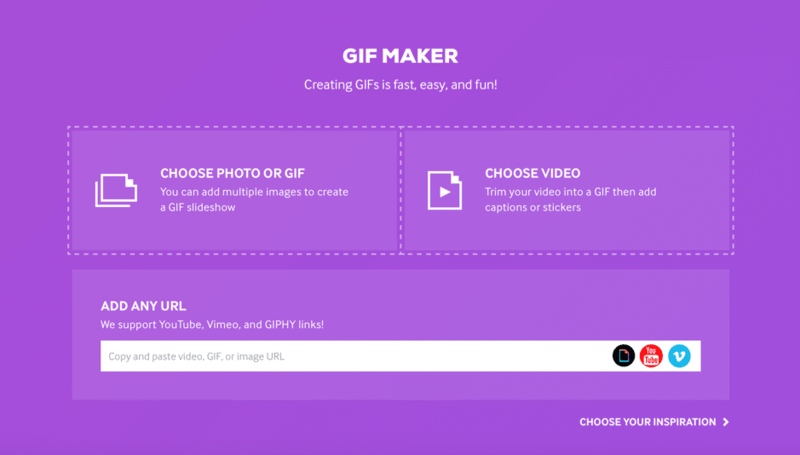 Ezgif, like the other tools in this list, allows you to create GIFs from videos and images. Imgflip is not just a GIF creator, but also a meme generator; use it to upload your own image or use popular memes to quickly create one. 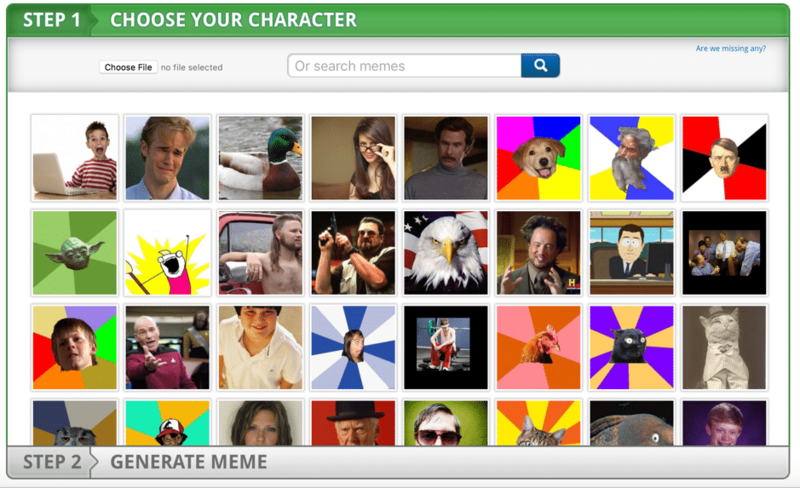 There’s not much more I can say that the name Meme Generator doesn’t already say; just like the tool before, you can choose a popular meme image or upload your own, add your text, and you’re good to share! 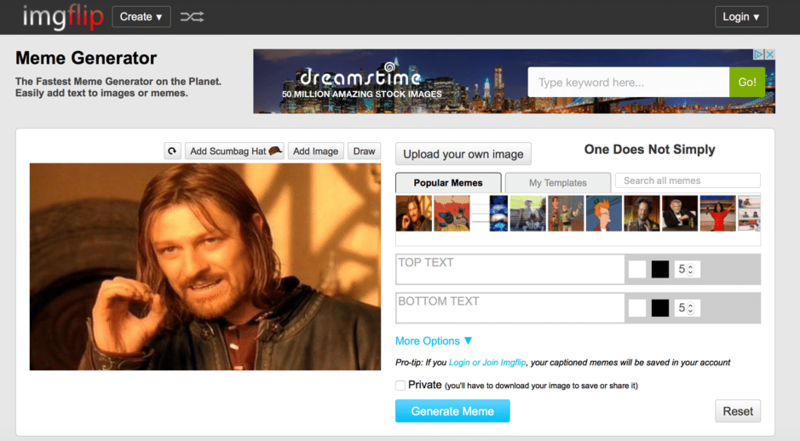 Just like the tools before, Memes lets you easily create memes from popular images or upload your own. 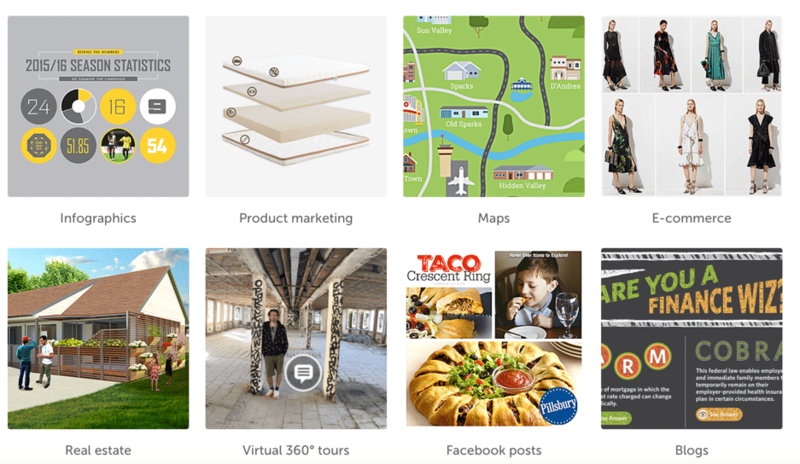 Powerpoint is OK…but Prezi can be amazing. Use their library of beautiful templates (or start from scratch) to create more compelling presentations. 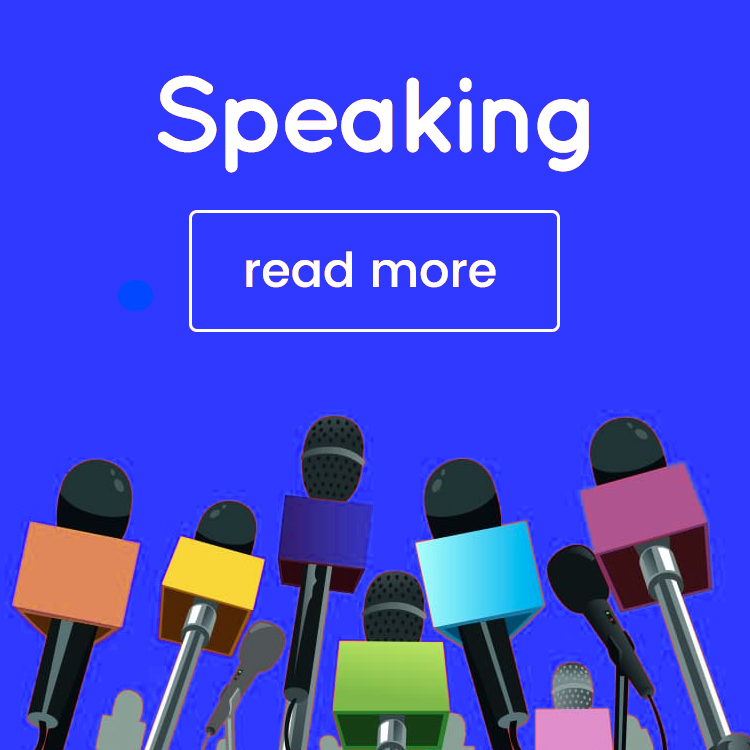 The tool is very easy to use and it can turn your presentation from boring same old-same old to a dynamic, compelling presentation that people can’t help but pay attention to. 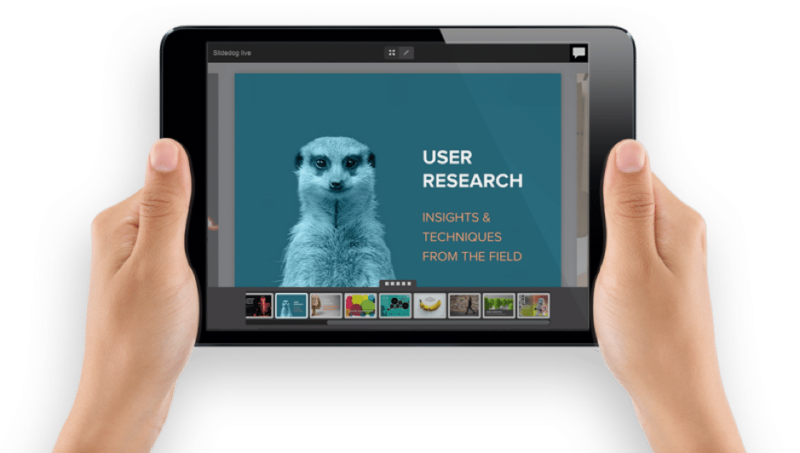 SlideDog do things a little differently; as a multimedia presentation tool, it allows you to create ‘playlists’ by combining all kinds of media, such as PowerPoint and Prezi presentations, PDFs, videos and images, and basically most any type of media you can think of. 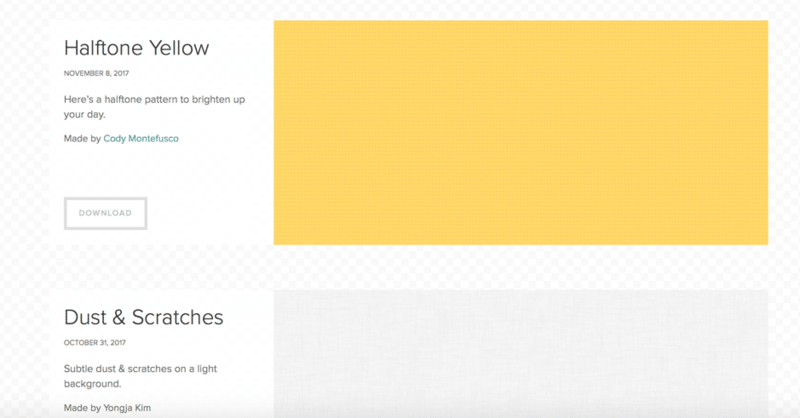 Visme helps you create beautiful presentations – for free. Choose from their selection of templates to get started, or create your own presentation from scratch (or, you can even upload a powerpoint to use online). 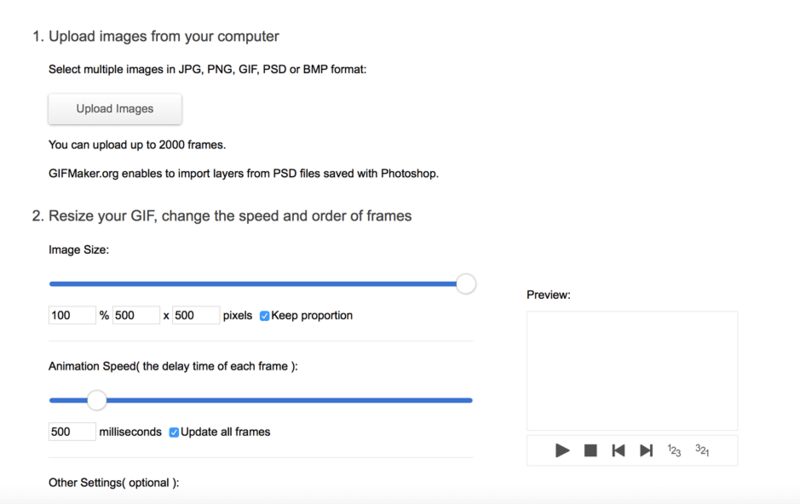 Plus, animate your presentations, add videos and audio, links, and pop-us. Infogram offer over 37 beautiful templates to choose from to help you create infographics, easily. What’s more, you can also use the tool to create interactive reports and maps, graphs and charts, as well as social media visuals. Use it to create: infographics, graphs, charts, reports, maps, social media images and other visuals. Piktochart is a free, easy to use infographic maker – and best of all, their free plan allows for unlimited creations. Just pick your template and start adding data, customize your colours, fonts, images, vectors, and so on, to build your very own infographic. Use it to create: infographics, presentations, posters, reports. 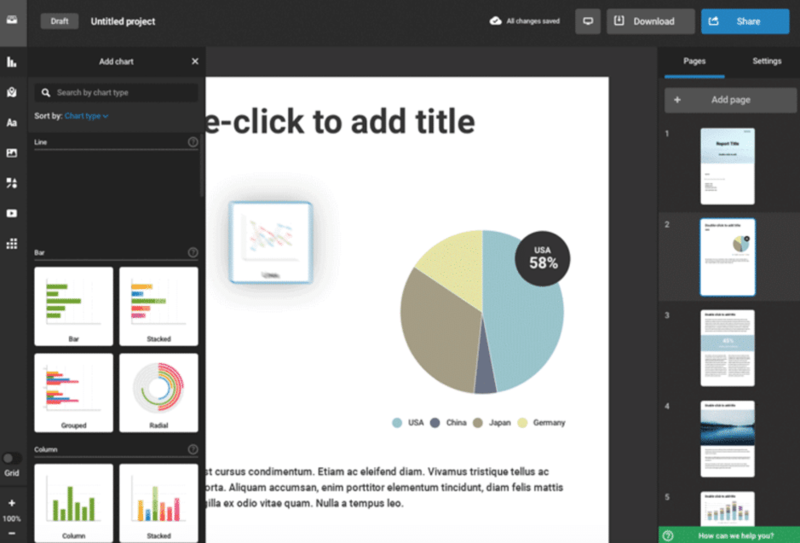 Another great option, Venngage helps you create infographics in 3 easy steps: pick a template from their professional designs, add visuals, text, and charts and then start customizing it to make it your own. Use it to create: infographics, reports, posters, social media visuals, promotional visuals. Not only is Easelly a free to use infographic creator (although you can upgrade, too), but you can actually start creating and editing without even creating an account – just click on whichever template strikes your fancy to get started creating. 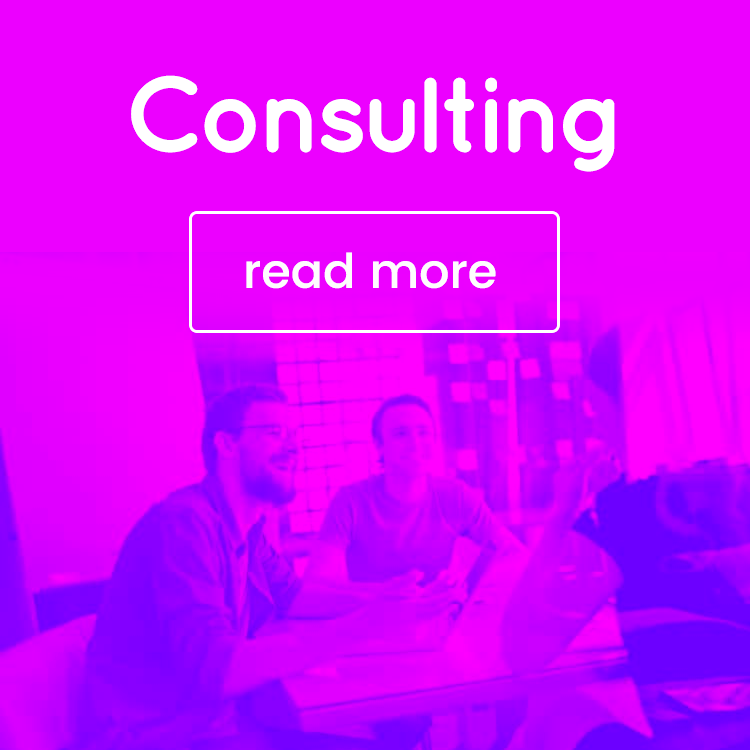 Use to it to create: infographics, reports, resumes, processes. Use Amcharts to easily create a chart from scratch (all major chart types are covered), or use one of their available templates. 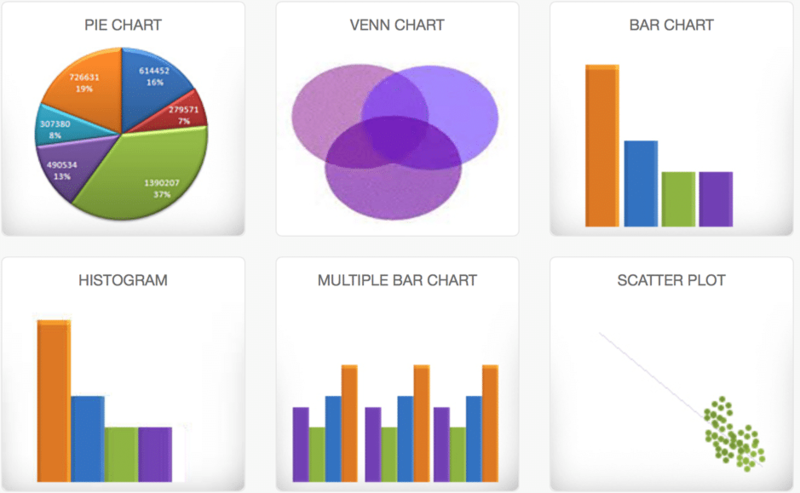 You can use Meta-chart to create a variety of charts, such as Pie charts, Venn Charts, Multiple bar and scatter plot charts, and basically any common chart that you can think of. I really need to stop writing “chart” now. 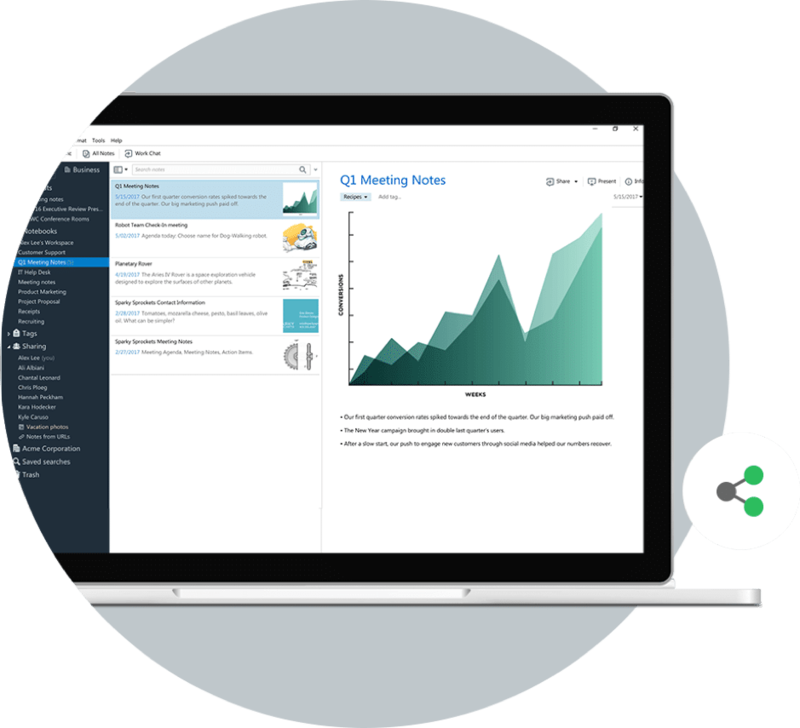 Plot.ly allows you to create a big variety of charts and graphs for business, science, and finance, as well as 3D charts, and maps. Just enter your data and then you can start customising your chart or graph. Leadrev from SnapApp is a free interactive content tool that can help you generate more leads for your business. Use it to turn your PDFs (whitepapers, e-books, presentations, etc.) 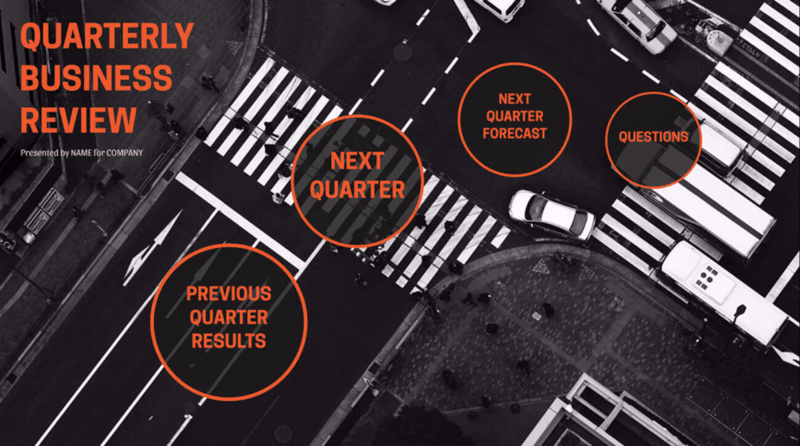 into interactive experiences: add animations and transitions to your PDF and even include a lead form to generate more leads. Want to create better, more engaging videos? With Wirewax, you can add interactive elements to your videos – aka hotspots. Hotspots basically mean that you can add clickable areas in your videos so that you can get more out of them. Plus, they offer a free plan for non-commercial videos. Thinglink lets you annotate any video, image, or 360-degree video with text, images, web links, as well as video and audio, so that you can create interactive content that will entertain your audience – and push them convert faster. Playbuzz is a tool designed for advertisers, publishers, and content creators, helping them to create, monetize, and distribute interactive stories and content. Use it to create all kinds of interactive content, such as personality quizzes, interactive lists, polls, stories formed of multiple interactive elements, and more. Need some help coming up with a kickass headline? 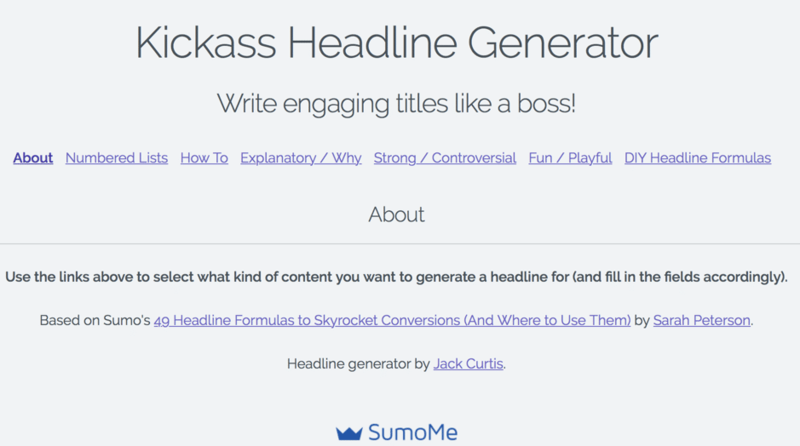 Use Sumo’s Kickass Headline Generator to easily get headline ideas for all kinds of different types of content (How to’s, explanatory posts, controversial posts, listicles, fun blog posts). Sometimes, you need help coming up with ideas for what to write on your blog. 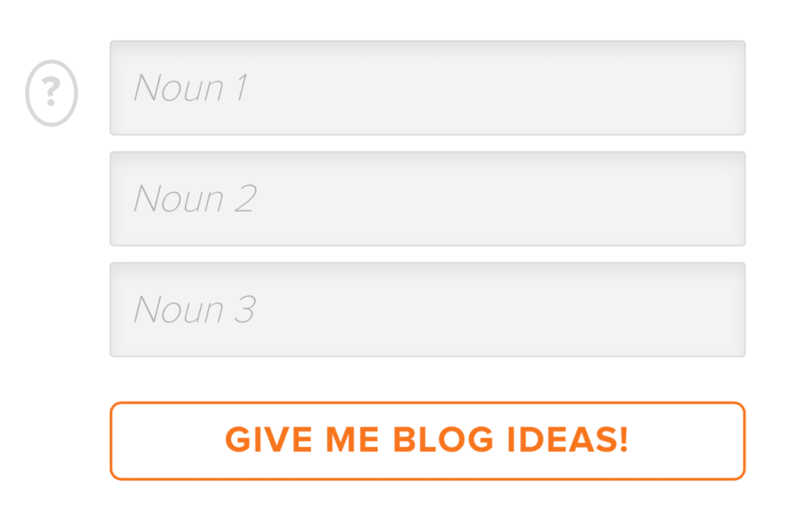 For those times, just use Hubspot’s Blog Topic Generator to enter a few keywords and get your ideas. 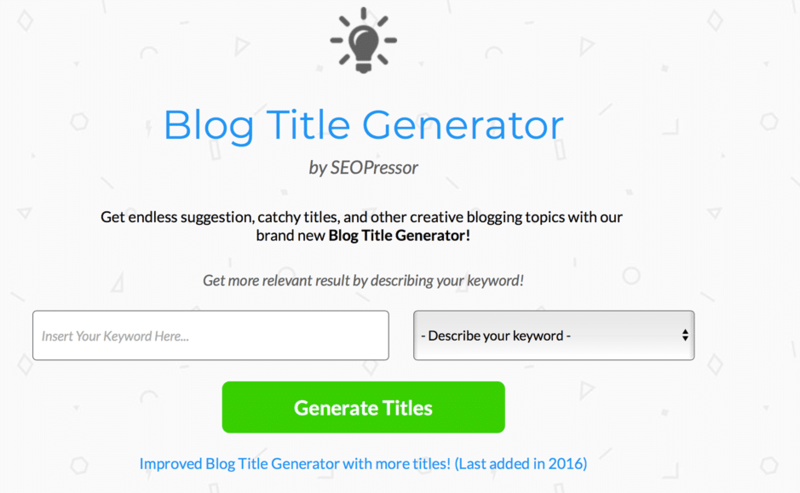 Use SEOPressor’s Blog Title Generator to quickly enter a keyword and get your headline ideas. 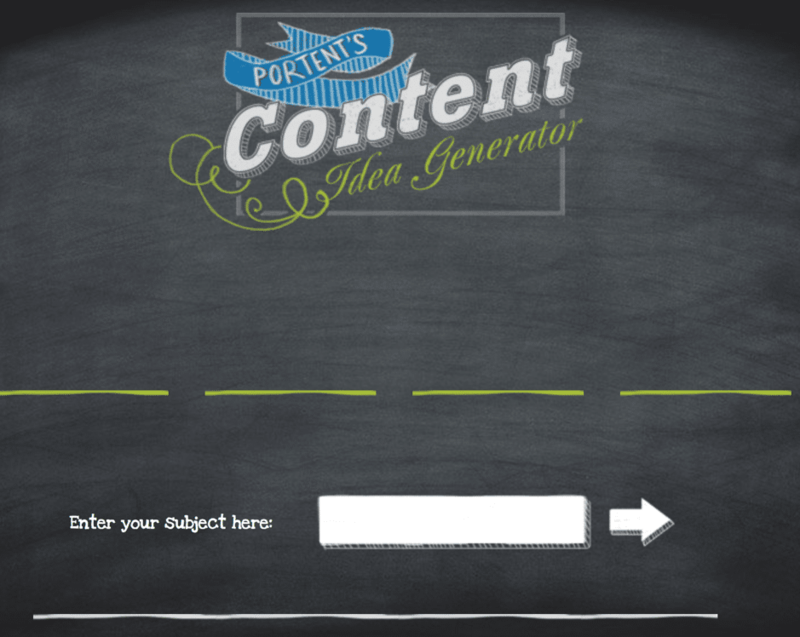 Just like with the previous tools, you can simply enter your keywords into Portent’s Content Idea Generator to get ideas and headlines. 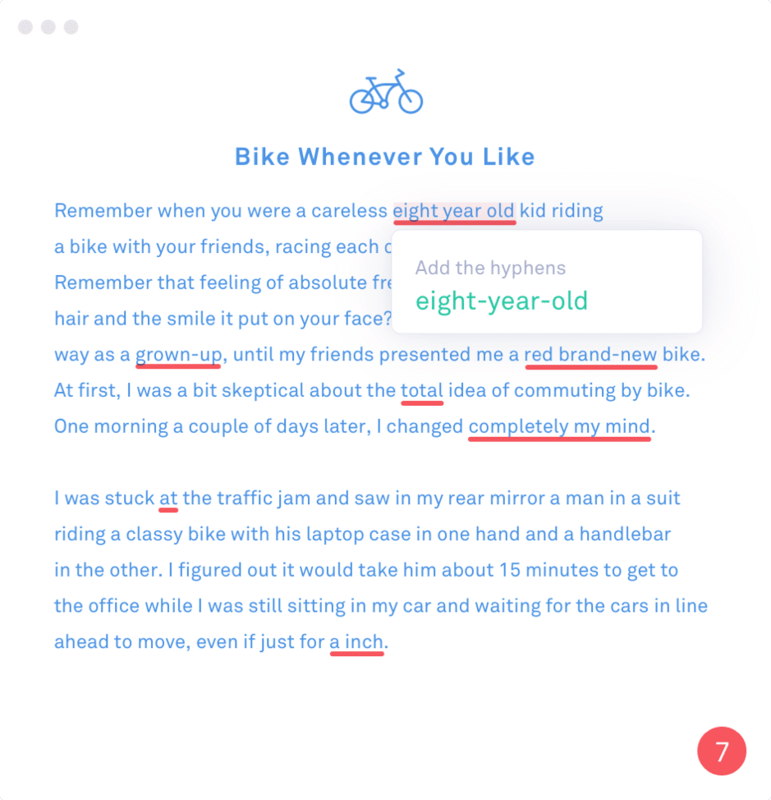 When it comes grammar checkers, there’s no beating Grammarly. It’s super convenient to use as you can get it as a browser extension so that you can check every piece of content you write, whether it’s an email, a tweet, or a blog post. You’re never going to be Hemingway, but you can always try to be more like him. 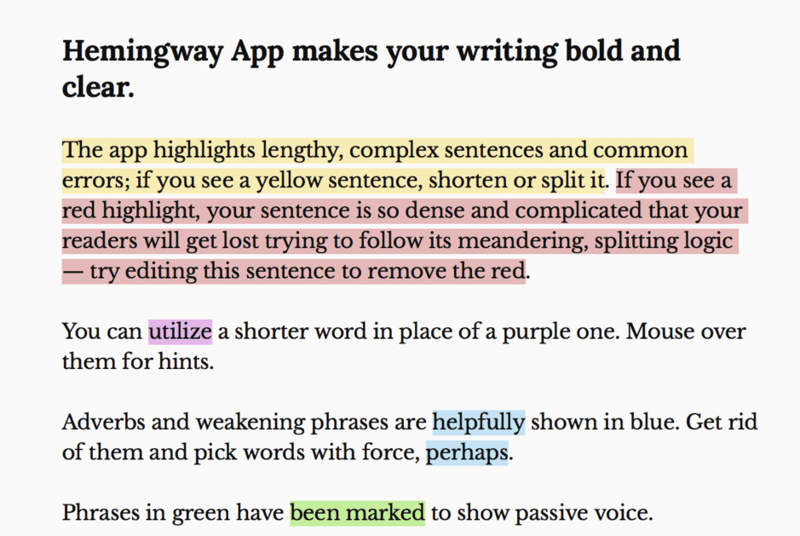 If you want to be a writer who is always clear and bold, use the Hemingway App to check your content’s readability and make it easier to read. 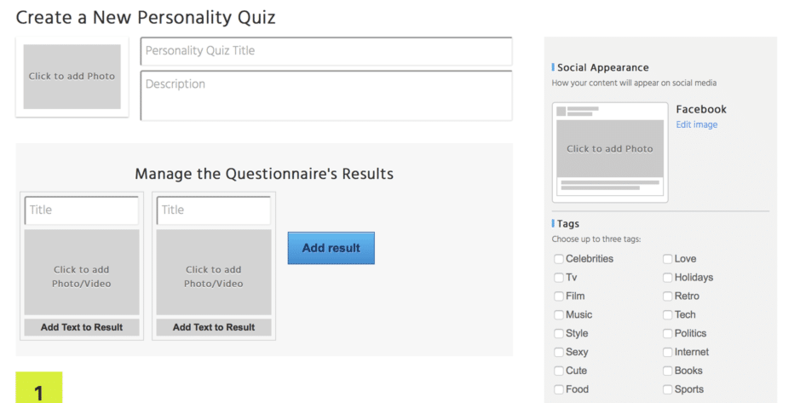 Readable helps answer the question: how readable is your content, really? 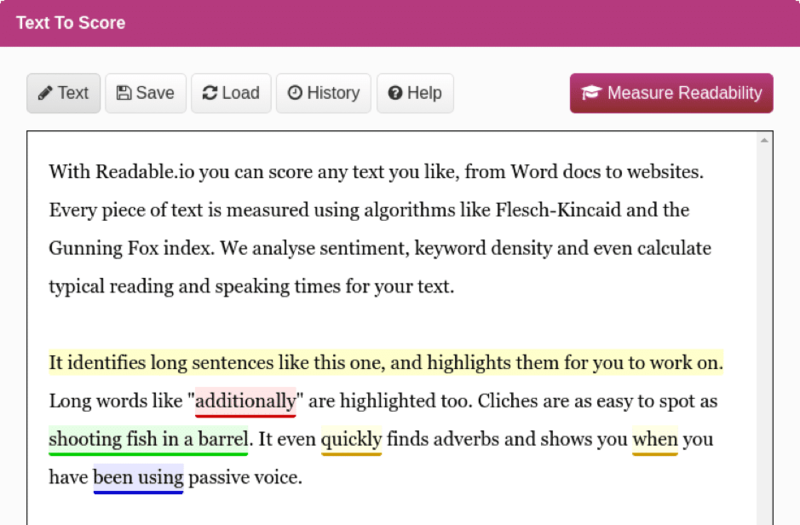 The tool uses all kinds of popular readability tests to find out exactly how readable your content is and then also helps you understand what you need to improve in order to get a better score (and ultimately, provide a better reading experience). 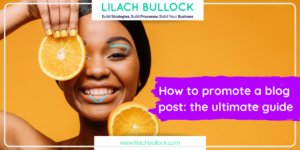 As I’m sure you’ve heard time and time again, headlines are extremely important, and they can make a huge difference to your success. Quite simply, if your headline doesn’t capture peoples’ attention, then they won’t read your content. 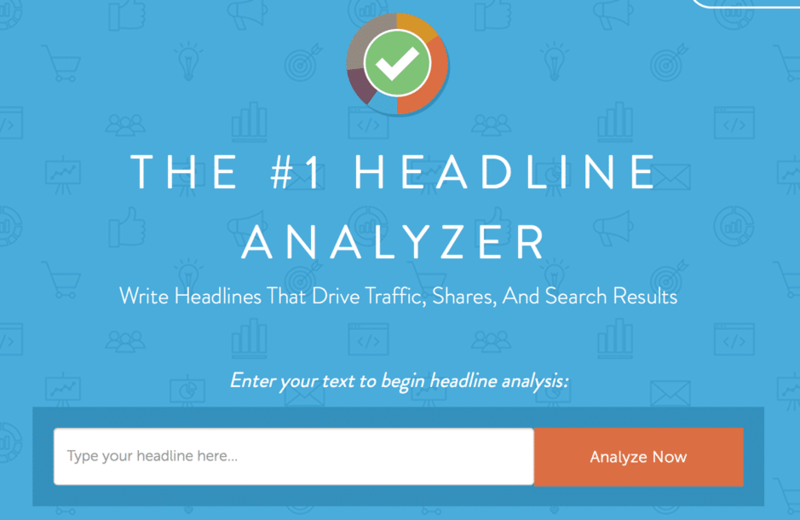 Use CoSchedule’s headline analyser to quickly check the quality of your headline – and optimise it for better results. Do you work better in certain environments? Do you hate working in silence? 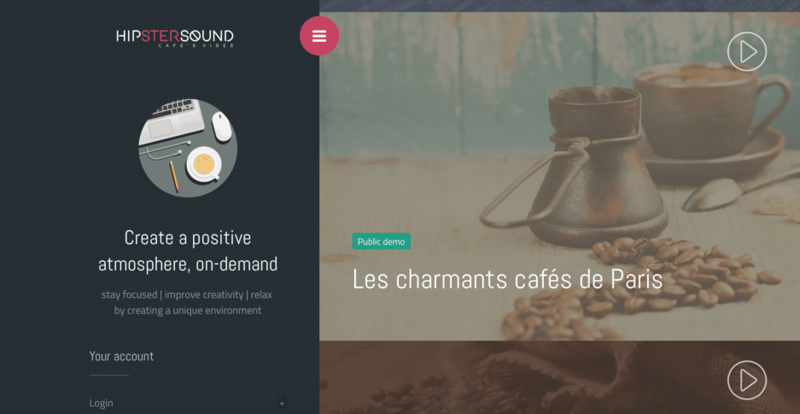 One of your options is to get a tool like Hipster Sound to create a positive environment with sounds like busy Texas cafes, charming little Parisian cafes, rain, busy libraries, and more. 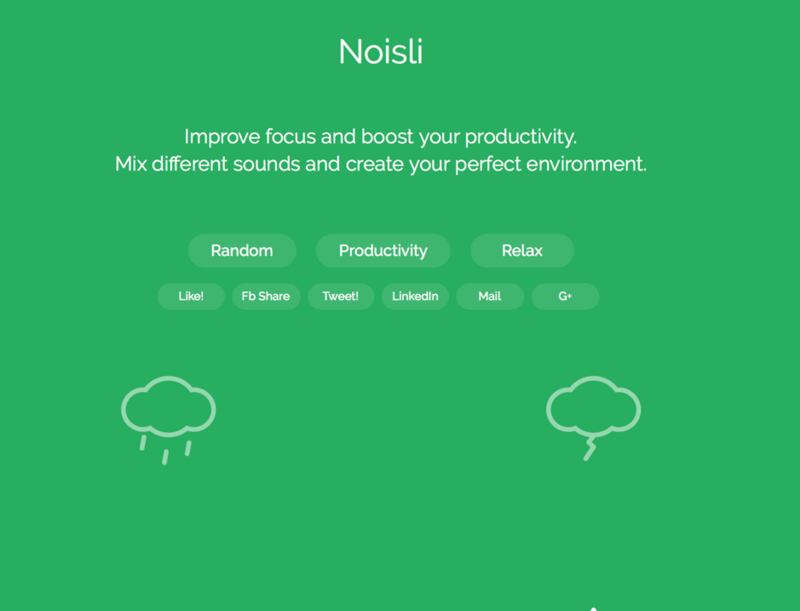 Like Hipster Sound, Noisli aims to help you become more productive and improve your focus by providing you with relaxing sounds, such as coffee shops, rain and thunder, and many more. Creating content requires lots of research; with Evernote, you can make sure all your thoughts are well organised and plus, you can collect anything that attracts your attention online, in your Evernote app. 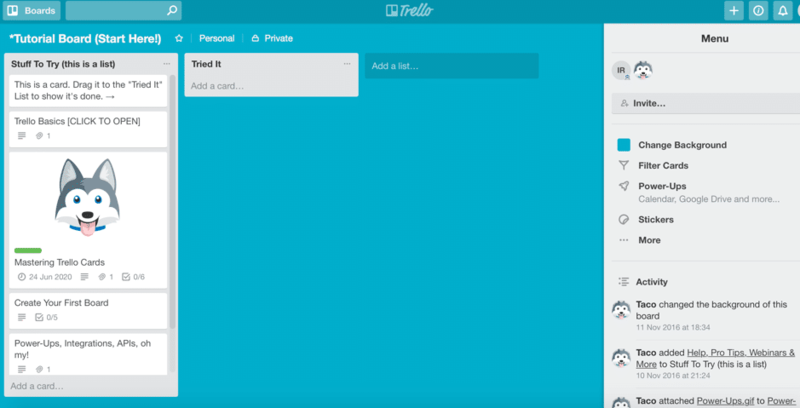 Trello is my personal favourite task manager; however, there are so many different ways that you can use it. For example, keep track of your content ideas, share content with your team, or create an editorial calendar and schedule. 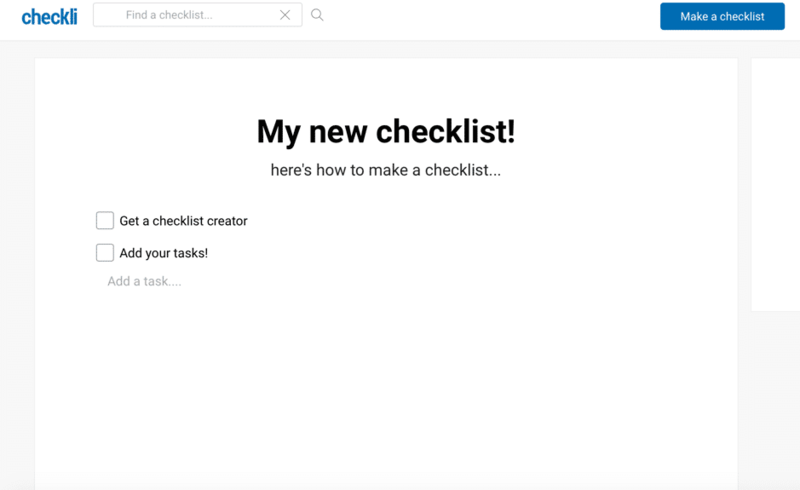 With Checkli, you can easily create and share fun and educational checklists. Once finished, you can share your checklist on social media, use the embed code to publish it or download it as a PDF. Word2Clean lets you easily convert your Word docs to clean HTML – for example, convert bold writing to <strong>, indent with tabs, remove empty paragraphs, and more. As you can see, there are some amazing free tools out there for all of us content creators. In fact, there’s something for every step of the content creation process, from coming up with ideas and topics for creating content to actually creating it. Thanks for this huge list of Content Creation tools! I have started our new startup and I have to develop a content creation and digital marketing strategy for the startup. These tools you have suggested seems to be of great use. I am very excited to use these awesome tools for my startup business. You did an amazing job with this one Lilach! This is such a helpful list of free content creation tools. It’s my first time learning about a bunch of these tools. In these times, I think we are so lucky to have such tools available to us, and for free. There shouldn’t be any excuses to why you can’t create awesome content for your niche audience. You just have to get the right tools, have a proven plan, and execute consistently! Thank you so so much for putting this together. This is super helpful! What a fantastic, actionable post. Thanks so much Lilach. I’ve downloaded this for further study. 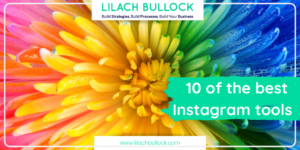 This is such an impressive tool list, Lilach! Thanks so much for putting it together. It’s so helpful. LOVE that you included Stencil! What an incredible library of resourses to help enhance our social media and blogging efforts. How long did it take you to put together such a comprehensive list? There was no way to go through all the material at once, So I have Book Marked this page for further reading! Thanks so much Bubbie 🙂 Ha, a looong time 🙂 And that’s why I do it… so people book mark and come back again 🙂 Appreciate you taking the time to comment. Thanks for this list. I am a new blogger so I’m sure I will be putting some of these to good use.